Where Zr is the resonance impedance of the circuit. Also See: What is Resonant Frequency? At the resonant condition, the current drawn by the circuit is very large or we can say that the maximum current is drawn. 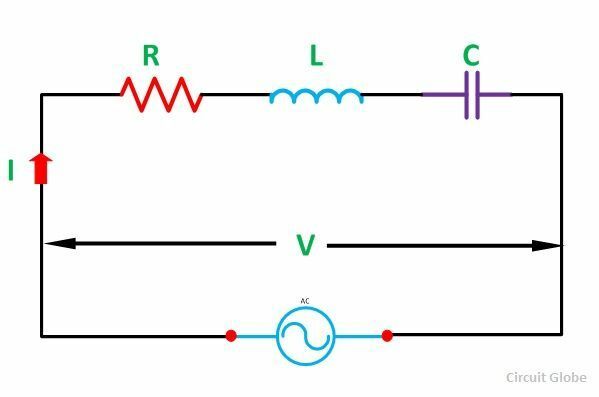 Therefore the voltage drop across the inductance L i.e (VL = IXL = I x 2πfrL) and the capacitance C i.e (VC = IXC = I x I/2πfrC) will also be very large. In the power system, at the Resonant condition, the excessive voltage is built up across the inductive and capacitive component of the circuit such as circuit breaker, reactors, etc., may cause damage. Therefore, the series resonant condition is avoided in the power system. However, in some of the electronics devices such as antenna circuit of radio and TV receiver, tunning circuit, etc. The series resonant condition is used to increase the signal voltage and current at the desired frequency (fr). look guys I just want to say Thank You, I really mean it. This topic was really a pain but now its like I got the correct medicine. Thank you for the healing portion guys.